The Robusta foldable platform system can be used for all kinds of site protection. 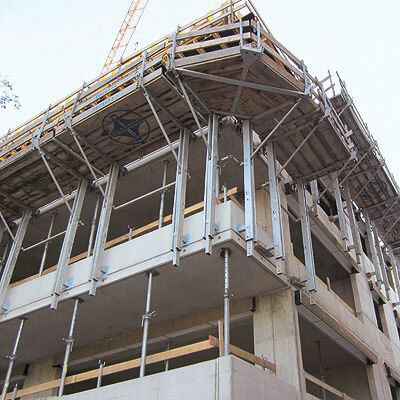 With only one comprehensive system, there is professional and secure protection possible for concrete construction as well as for brickwork construction. 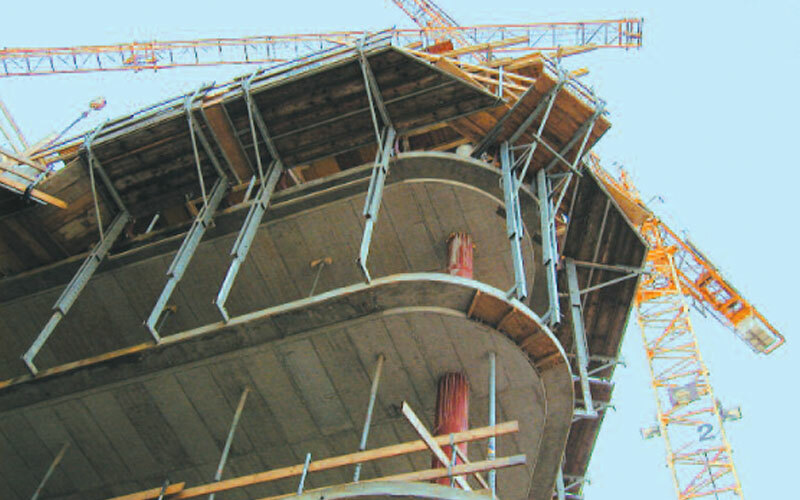 The combination of standard working platforms in different standard lengths guarantees a comprehensive and secure scaffolding of all building ground plans. The special folding technology developed by Robusta with automatic lock enables an easy handling for transport, installation and storing. Robusta is available with a short or long base frame and is easy to install. The universal anchoring technology means the system can be secured to ceilings and walls..
With the correct accessories, a secure fixing is possible to existing structures (for example in renovation work).